Our service and maintenance contract provides support on any issues which may arise – 365 days a year. Our support team helps your employees to identify errors on the course and correct them on-site or via remote maintenance. 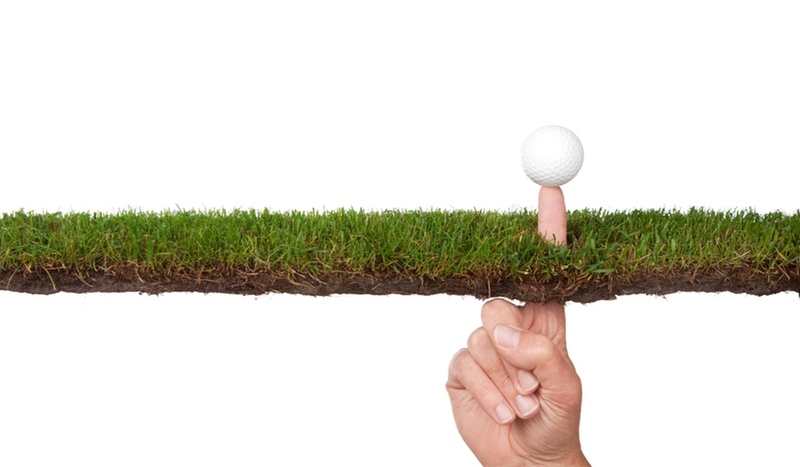 Golfers’ demands on golf courses are very high. It is therefore crucial to count on the support of an efficient and reliable IT solution. The complexity of modern software solutions has increased in recent years and depends on the effects of different factors, such as the hardware used, the Internet, or the employees and their varying levels of knowledge. Albatros offers three different maintenance contracts. These are divided into Category A (Standard), Category B (Extended) and Category C (Exclusive) and comprise different services. The price is determined on a percentage basis when purchasing the software modules. The maintenance costs amount to 18 % in Category A, 24 % in Category B, and 30 % in Category C.
All costs are included in the annual license fee. Support from Monday to Friday, 9:00 a.m. – 6:00 p.m.
Support and remote maintenance from Monday to Friday, 9:00 a.m. – 6:00 p.m. The additional purchase of new modules and licenses is free of charge in the year of acquisition and will be included in the calculation as of 1 January of the following year. The calculation basis is determined by the current software prices of the Albatros Datenservice GmbH. Price changes lead to a re-calculation of the percentages of contribution. They are usually adjusted in the following year. Our Terms of Delivery and General Terms and Conditions are to be applied. ** Services: On-site services or remote installations such as setup, trainings, repair, etc.